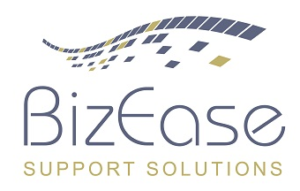 BizEase Support Solutions is an Online Marketing Support company comprised of a team of specialists providing marketing support and PR assistance to speakers and coaches all over the world. BizEase owner, Terry Green, was a sponsor of the 2016 CAPS Convention. 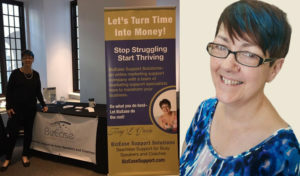 She enjoyed the experience so much, she’s looking forward to making the trip from Ohio again this year.The BizEase Support team is experienced in the areas that specifically help professional speakers and coaches increase their visibility and grow their businesses. Services offered cover “virtually” everything an online business needs to market their business, from website design to social media management, reputation management, email marketing and everything in between. 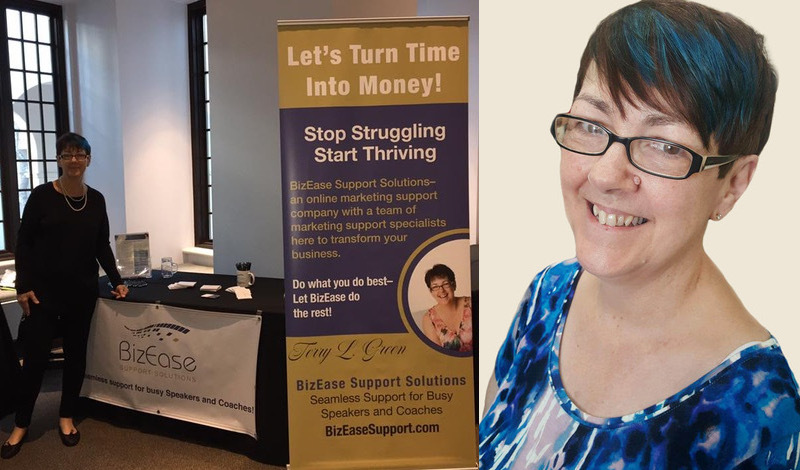 For more information about Terry, the BizEase Support team, and how they help clients get out and stay out of marketing overwhelm so they can start turning time into money, visit the BizEase Support Solutions website! 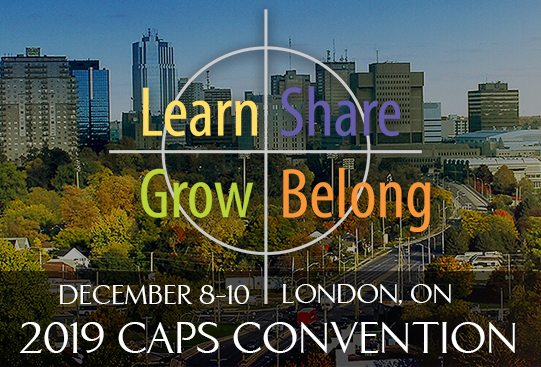 Be sure to stop by the BizEase booth at the CAPS Convention and say hello.